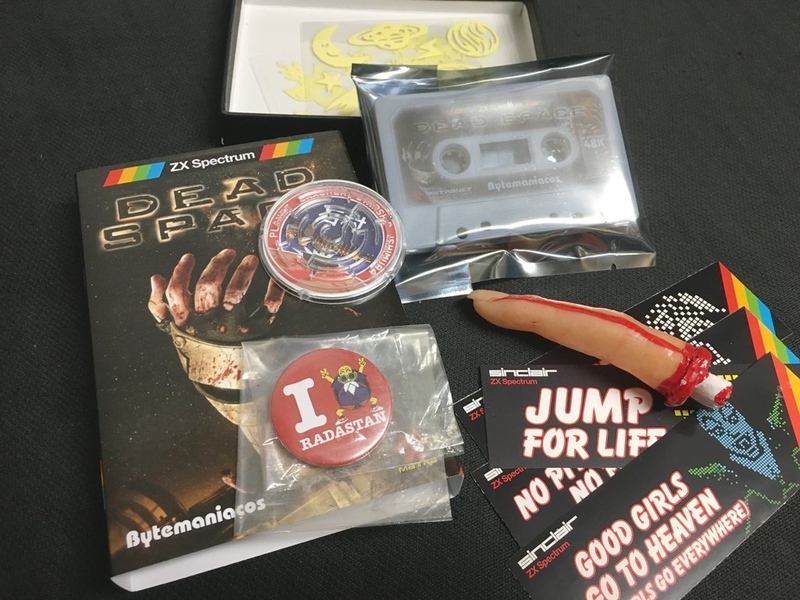 Indie Retro News: Dead Space - ZX Spectrum game inspired by modern horror gets physical! Dead Space - ZX Spectrum game inspired by modern horror gets physical! 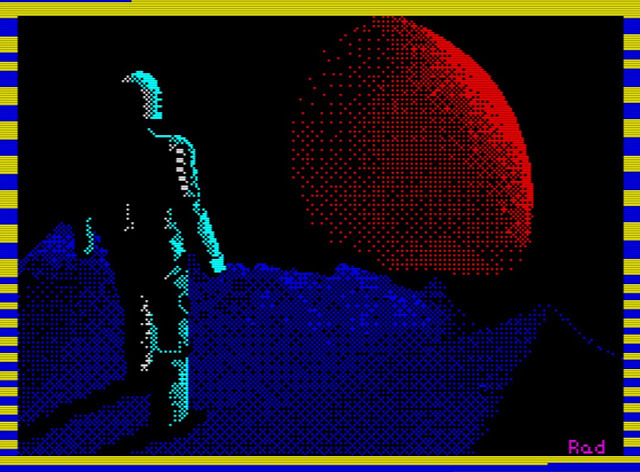 Last year we announced through our website, of a ZX Spectrum game called ' Dead Space ' that was released for the 48K Speccy and was developed by Radastan. This game which we said had inspirations from the modern horror game of the same name, with a rescue mission to save 11 survivors trapped and surrounded by an infected grew on the Omega-Six scientific station after an experiment has gone badly wrong. Has once again appeared in our news feeds but this time, the game has been released as a physical edition by Bytemaniacos! Yes indeed if you really enjoyed the game when it first came out and want an official product in your hand with a lush covered design, then you'll be pleased to know you can buy Dead Space as either a Cartridge format for Interface II (16K ZX Specturm or above), Cassette "big box" version or even a Cassette "jewel case" version with inclusive goodies!